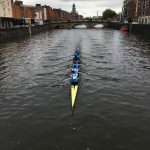 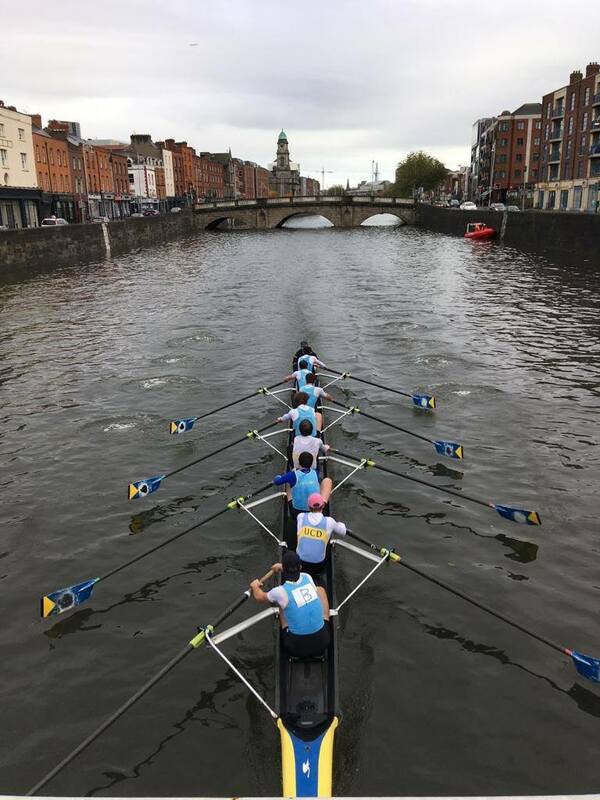 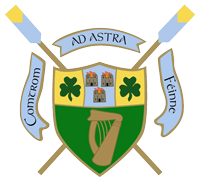 UCD entered Dublin Head with a full complement of four 8s, the biggest outing in recent memory for the Boat Club. 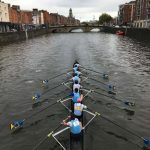 The crews ranged from Senior to Club level, and thanks are due to Old Collegians for lending a boat to help accommodate the numbers. 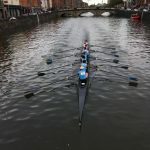 With high levels of rainfall in the lead up to the head, conditions were challenging with a strong flow over the weir. 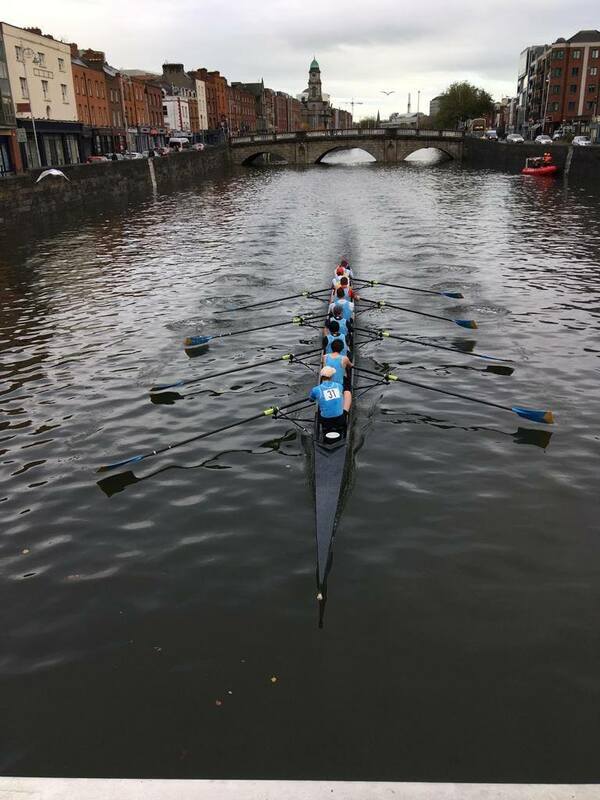 The mixed crews however performed well, winning the Club category and placing high in both Senior and Intermediate, with Commercial finishing top of both categories. 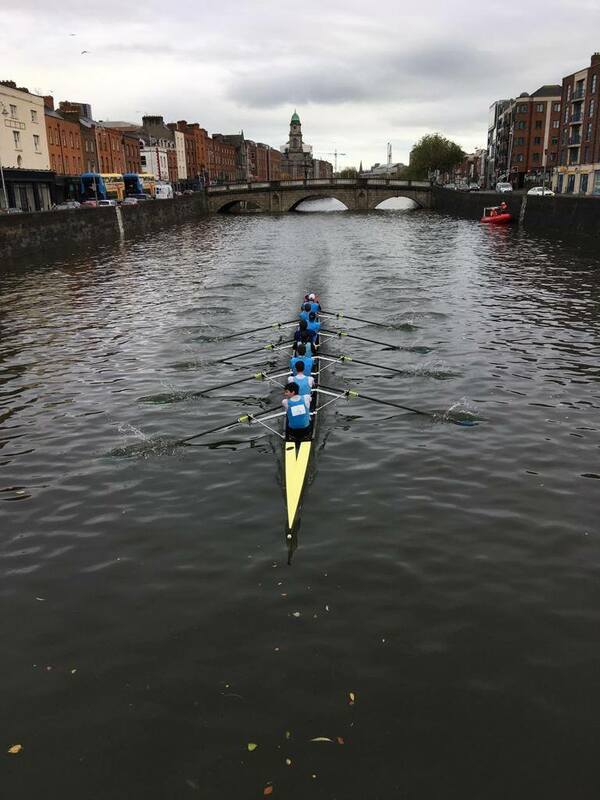 The experience will serve the UCD squad well in the winter training ahead.